When I said that I was only taking 10 weddings a year people thought I was crazy. How could you stop doing the thing your good at? Well I don't see it that way at all. By only taking 10 weddings a year it allows me to be more creative and a spend more time with each client. And in the case of Dorie and Paul........it allows me to book a wedding 2 weeks before the big event. As soon as I got on the phone with Dorie I knew we were going to have a good time. Dorie and Paul have been together for 12 years and decided last minute that it was the time to "get hitched". I am just so glad I was available to shoot their intimate affair! 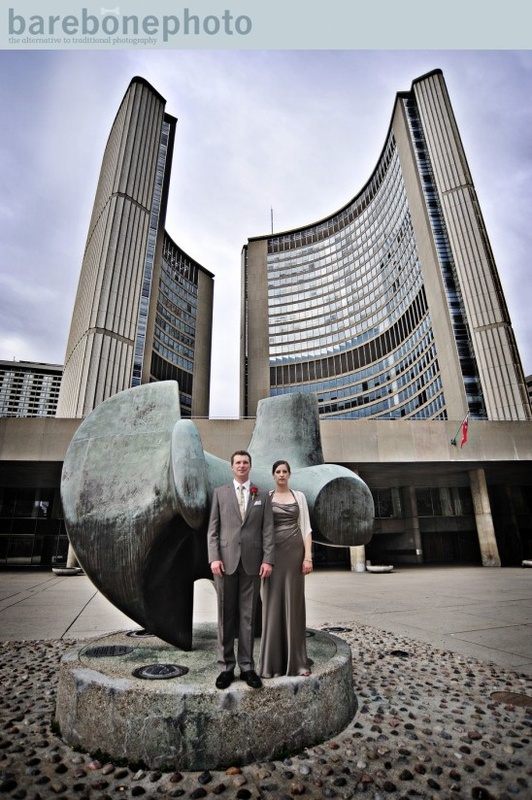 They were married this past May at Toronto City Hall. 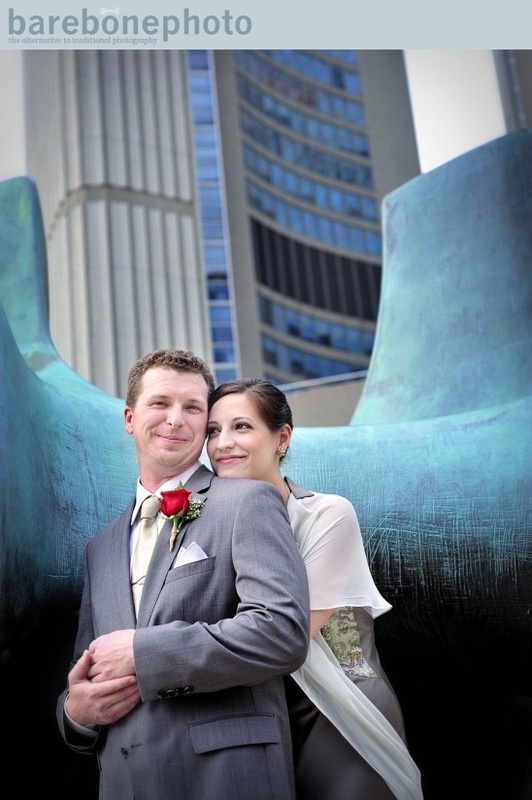 barebonephoto is located in Ontario Canada but we are available for international weddings.